Olive oil is rich in monounsaturated fats - those good fats that reduce cholesterol levels and help keep your heart healthy. Beyond the health benefits, olive oil can be used in a variety of ways in the kitchen, including baking! Olive oil has a bright, fruity flavour and goes great on salads or over pasta and can be used in baked goods like cakes and cookies. It’s got a low smoke point (the temperature at which the oil switches from simmering to smoking) which means it works wonders for slower cooking like roasted vegetables, chicken and pot roasts. 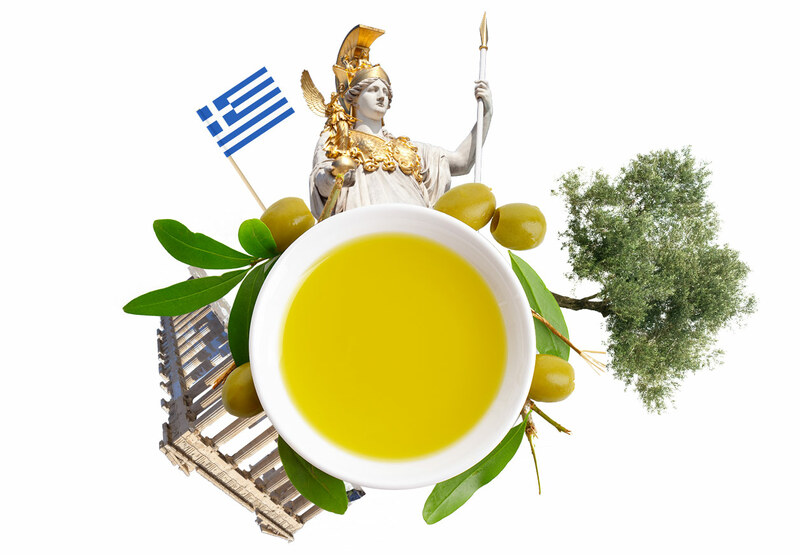 Greece is known for their olive oil - there’s even fossilized evidence of olives dating back 60,000 years ago. Their olives create oil that is the most flavourful and still provides the benchmark for other growers around the world. Canada is not a great climate to grow olives, but some have had success on Vancouver Island. Italy is split between cooking with olive oil or butter. The Northern part of the country is less suitable for growing olives, but is rich in farmland for cows - perfect for butter, which they use as often as possible. The Southern half of Italy is just the right climate for growing gorgeous olives that make some of the best olive oils in the world. Italians are not only generous with the amount of olive oil they use in their cooking and flavouring, but also very careful about the quality. Olive oil drizzled over tomatoes and capers on toasted baguette pulls all the flavours together. Read more about bruschetta in the Moxie’s blog. A hit of spice and hint of clamato blends with olive oil for a rich vinaigrette that perfectly complements Quebec goat cheese and fresh greens under a grilled steak. Olive oil finishes this pizza topped with fresh basil, bocconcini with a rustic tomato sauce.